North Strand Nissan has Nissan commercial vehicles for sale in Little River, SC now. We proudly serve customers near North Myrtle Beach, SC and Brunswick County, NC. When you're looking for a Nissan commercial vehicle for your business, come to North Stand Nissan where you can find your truck of choice. 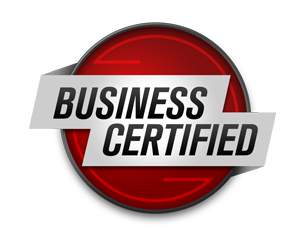 We offer an extensive inventory of both commercial vans and trucks. It's a simple as making your way down to our Nissan dealership in Little River, South Carolina to test drive our fleet of commercial vans and trucks. Our team offers a comprehensive selection of new and pre-owned commercial vehicles in Little River, SC. Contact us now and learn about your various financing options. Our knowledgeable staff will gladly walk you through the financing steps so that you can harness the power of anew Nissan NV van. Here at North Strand Nissan, the service doesn't stop with a sale. We encourage you to schedule an automotive service appointment for your commercial van or truck on our site. We have everything you're looking for, whether it's new or used auto financing or professional parts and repairs. Contact us online or call now! 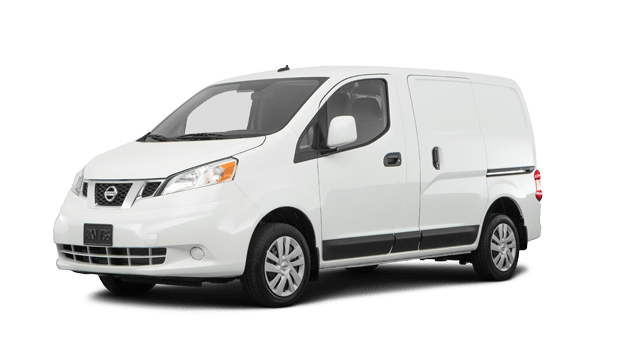 Our newest Nissan NV200 Compact Cargo Van is the exact commercial vehicle you want on your team when you need to haul product from one place to the next. We have an extensive cargo area inside this compact cargo van as well as size exterior roof rack mounting points. What more could you need? Put in the work with a new Nissa NV Cargo Van. You can work long hours without apology thanks to this model. 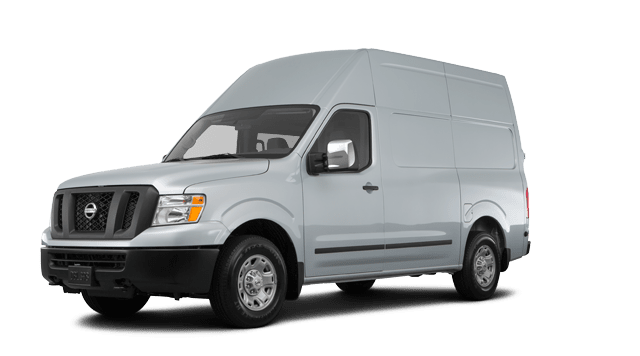 This commercial van makes all of your jobs on and off the road very easy with its multiple power outlets, smart design, and cargo mounting racks. What can you get done with a new Nissan NV Cargo High Roof? This commercial vehicle is built to work as hard as you want. When you need your vehicle to help you get the job done right, call on our Nissan NV commercial vehicles. This high roof model can help deliver the excess power you need to get any job done. 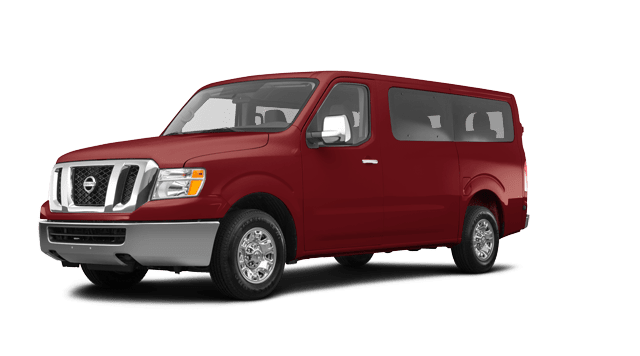 Move up to twelve passengers with the new Nissan NV Passenger Van. This vehicle is not only water-resistant but also offers heating and cooling vents for all twelve riders. 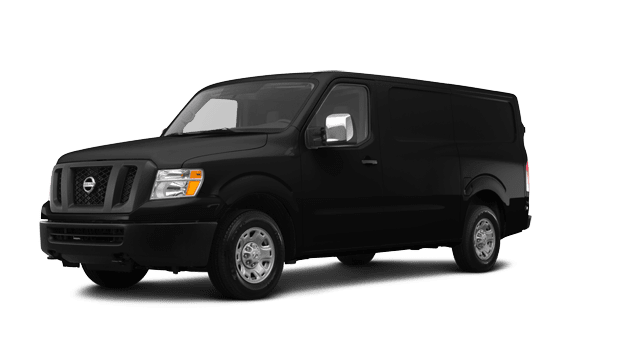 Th NV Passenger Van is ideal for transporting people to and from certain places. Call now to learn more about our passenger vans. 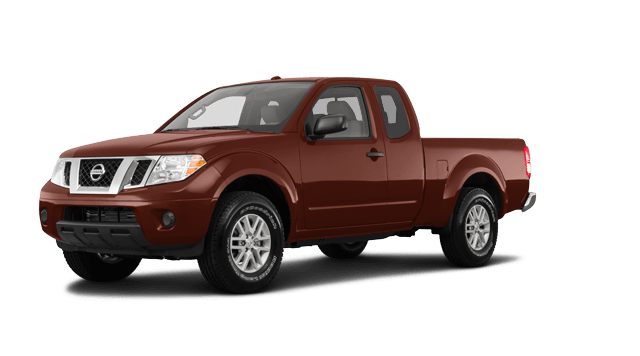 When it comes to mid-size pickup trucks in Little River, SC, there's no better than the Nissan Frontier. This smaller pickup can handle full-size jobs with ease thanks to its advanced hauling capabilities and large truck bed. The versatile rear flip-up seats make the interior a useful place as well. 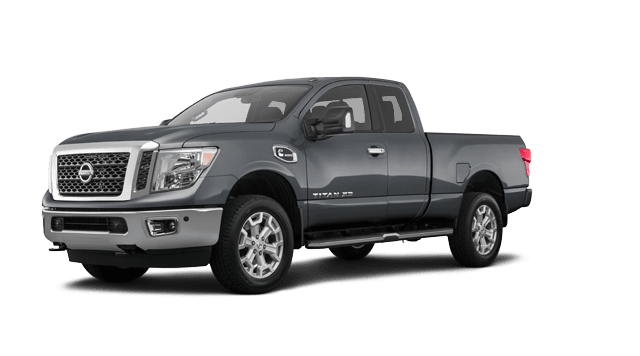 When you need heavy duty power, call on the new Nissan Titan. This full-size pickup can take on any job, big or small. The available turbo diesel or V8 gasoline engines make it easy to harness real Nissan power on the job site. Are you ready to go to work?